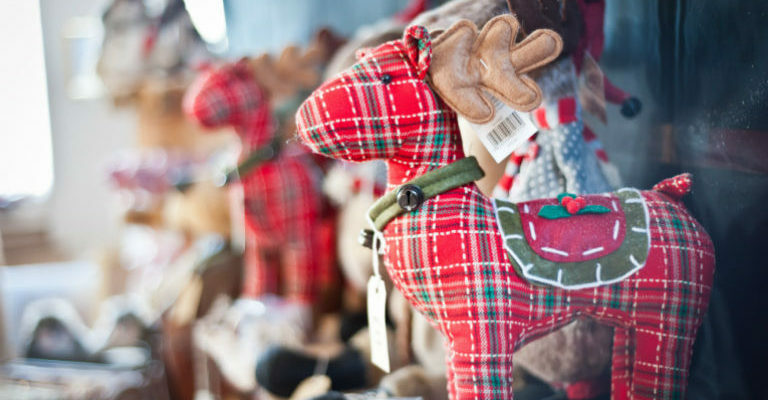 Each year Christmas comes early with our famous Festive Shopping Fayre. The smell of gingerbread, mulled wine and the sweet sounds of the Christmas choir will get you in the Christmas spirit. There’s lots to see and do, including more than 150 stalls filled with the finest handmade gifts, jewellery, fashion and food. Due to expected visitor numbers, advance booking is highly recommended.